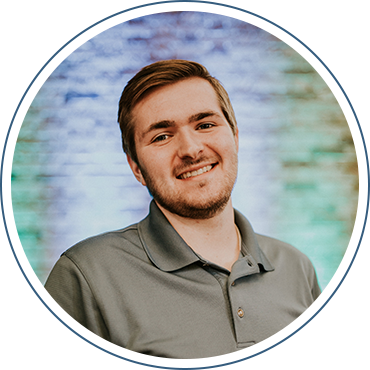 Josh is a recent addition to the Hope family as he started the Protégé program in July of 2017. Josh is excited to be able to grow as a minister, a leader, and as a man. Josh values his relationship with God and with people more than anything else and is always seeking for ways to help others to do the same. Josh grew up in the small suburb of Rocky River just outside of Cleveland, Ohio his whole life before moving to Indiana for school. Graduating in the spring of 2017 from Indiana Wesleyan University with a Bachelor’s degree in Christian Ministries and recently married as of June 11th, Josh is looking forward to the future that lies ahead for he and his wife as they embark on this part of their journey together at with HTBC! Outside of church, Josh loves to disc golf, play basketball, and cook. He enjoys cheering on all major Cleveland sports teams, especially the Browns and the Cavaliers.